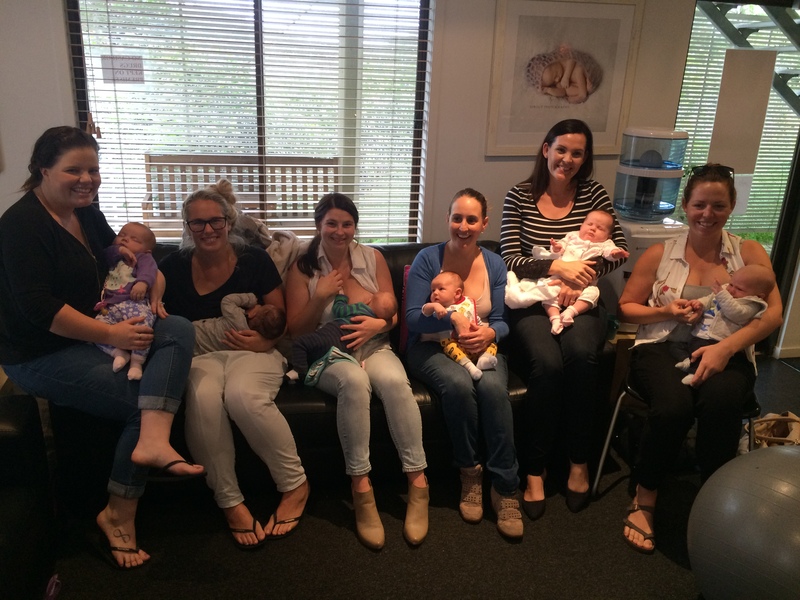 Coast Life Midwifery > Uncategorised > The Love of a Group! The Love of a Group! 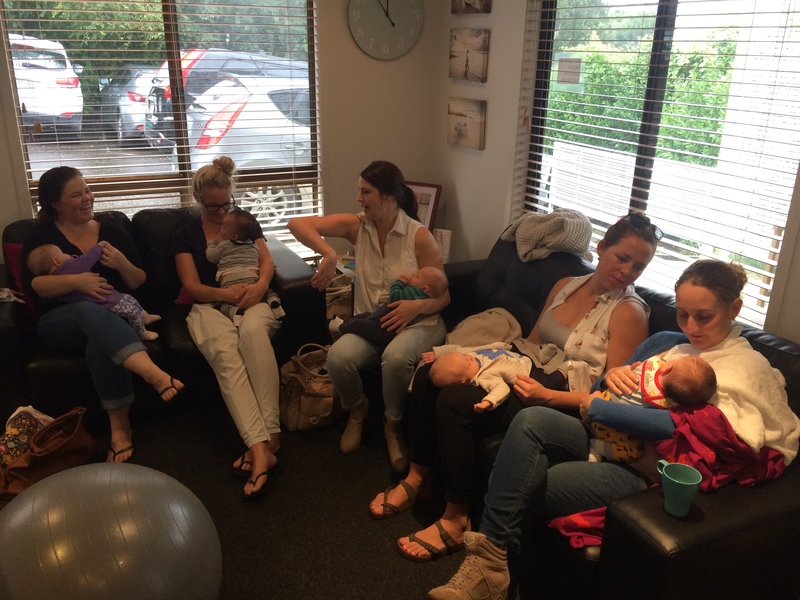 Today we had a lovely reunion with all of the mums and bubs from our first midwifery group practice. We all know that evidence supports having your pregnancy care from the same midwife or same small group of midwives – it lowers interventions rates, less likelihood women with require pharmacological analgesia, lowers caesarean section rates, reduces special care nursery admissions, improves satisfaction for mums and midwives and improves overall outcomes for mum and bubs. For the team at Coast Life Midwifery it is much more than that… it is getting to know our mums and families very well, understanding your hopes, desires and wishes and supporting you through your pregnancy journey and into early motherhood. We are all about support, love and sharing. the true honour of sharing your journey. We look forward to watching you grow as mothers and families!